Paris' Grand Palais opens its doors to the FIAC and its gallerists, collectors and art specialists from 18 to 21 October 2018, turning the city into an international centre of art events for several days. Take a look below at ten exhibitions that you should not miss. 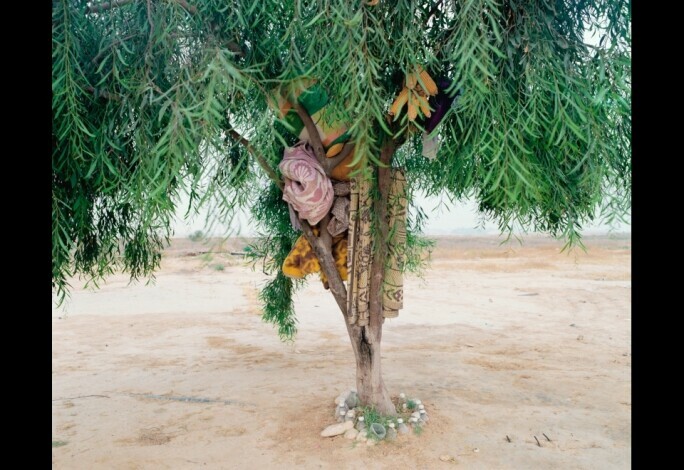 The Musée d’Art Moderne de la Ville de Paris is delighted to present Quelque part dans le désert/ Somewhere in the Desert by Israeli photographer Ron Amir. Already shown at the Israel Museum in Jerusalem in 2016, the exhibition – 30 large-format colour photographs and 6 videos – looks at the living conditions of Sudanese and Eritrean refugees in the Holot detention centre in the Negev Desert, which has since been shut down. In flight from terrorism and oppression in their home countries, these migrants were not able to live or work legally in Israel. While allowed to come and go freely during the day, they had to check in and out each morning and evening. This retrospective on the great Catalan master Joan Miró (1893-1983) brings together nearly 150 key pieces to give this unique and important body of work its rightful place in modernity. Exceptional loans from some of the most important museums in Europe, America and across the globe, as well as major private collections, place the emphasis on the pivotal periods for Miró, who once declared: “People will understand more and more that I opened the doors to another future, that runs against all falsehood, all fanaticism.” The work of this exceptional artist shaped art throughout the 20th century, radiating its power and poetry for almost seven decades with unrivalled generosity and originality. With On Air: Carte blanche to Tomás Saraceno, Palais de Tokyo invites Tomás Saraceno to take over the entirety of the 13,000 m² of its exhibition spaces in Autumn 2018, for the fourth edition of its Cartes Blanches. 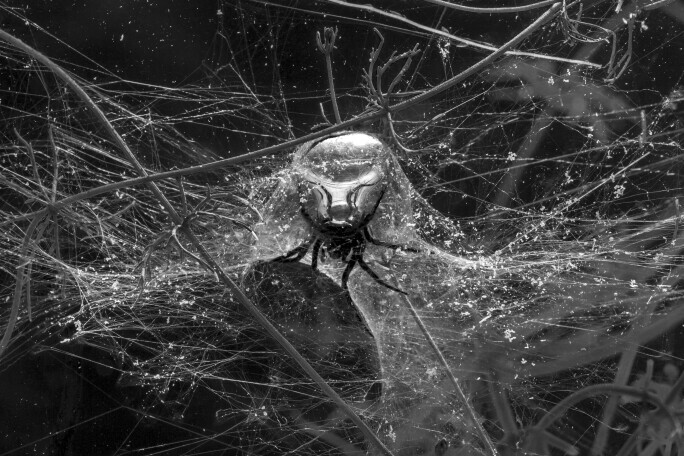 Tomas Saraceno’s research sits at the crossroads of art, science and architecture. This Carte Blanche will be his largest project to date, bringing a selection of his major works together with ambitious new productions that will transform Palais de Tokyo into a unique sensory experience. The exhibition space will become a membrane hosting an aleatory and evolving choreography, where the agents constituting the universe reveal themselves as the myriad voices of a living orchestra. What does 'masterpiece' mean to Pablo Picasso? The exhibition Picasso. Masterpieces seeks to answer this question by assembling many of Picasso's great works from around the world, some of which are being exhibited in Paris for the very first time. Thanks to exceptional loans, masterpieces from all over the world will dialogue with those from the collection of the Musée national Picasso-Paris to offer a new interpretation of Picasso's creations, with particular attention to the critical reception of his works. Focusing on past exhibitions, reviews, and texts, this show explores how Picasso's works have become, thoughtout the years, iconic masterpieces. The archives of the Musée national Picasso-Paris play an essential role in recounting this story. Musée national Picasso: 4 September 2018–13 January 2019. The Musée d’Orsay and the Musée National Picasso-Paris are organising an exceptional event dedicated to Pablo Picasso’s blue and rose periods. This exhibition is the first large-scale collaboration between the two museums featuring masterpieces and proposing a new interpretation of the years 1900-1906, a critical period in the artist’s career which to date has not been covered in its entirety by a French museum. The presentation of this exhibition at the Musée d'Orsay demonstrates the desire to place the young Picasso in his time and reconsider his work through the lens of his belonging to the nineteenth century. The exhibition brings together a large number of paintings and drawings with the aim of presenting a comprehensive overview of the artist’s sculptures and engravings between 1900 and 1906. 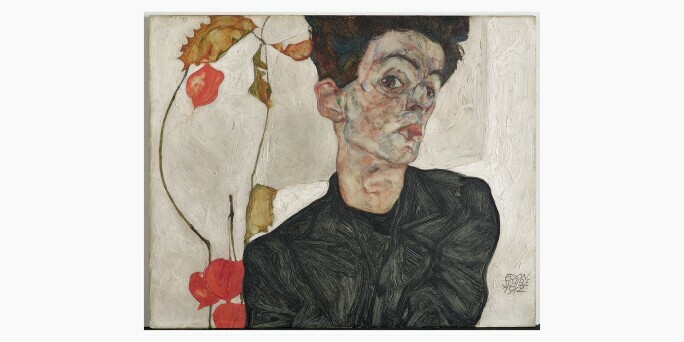 Egon Schiele and Jean-Michel Basquiat, both of whom died aged 28, created bodies of work that are fascinating in their power and ephemerality. In under a decade, these artists became major figures, defining the century in which they worked. They are linked by their destiny and their fortune, an output at once brief and intense, the impact and permanency of which have few equals. Their formidable output can be explained by their passion for life which today, in the 21st century, has made them real “icons” for new generations. 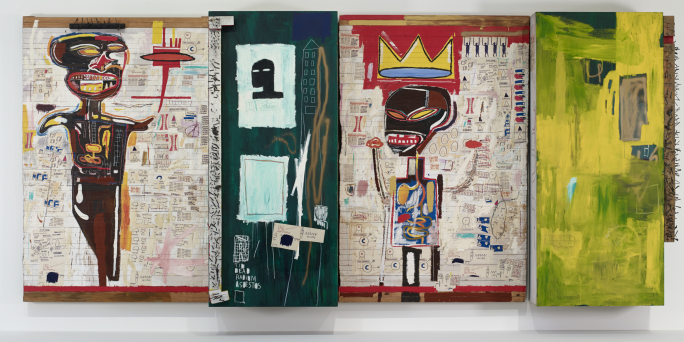 The vital necessity of art is the main element in these two exceptional bodies of work, which shows through in the concurrent exhibitions Egon Schiele and Jean-Michel Basquiat at Fondation Louis Vuitton. The Centre Pompidou takes a fresh look at one of modern art history's founding movements, Cubism (1907-1917), through a comprehensive overview. The first exhibition devoted to Cubism in France since 1953, the project's originality lies in its unusual stance, broadening a standpoint usually focused on its two inventors, Georges Braque and Pablo Picasso, to other artists. These pioneers, soon followed by Fernand Léger and Juan Gris, reserved their ground-breaking experimental work for a small-scale gallery run by a young unknown dealer, Daniel-Henry Kahnweiler, while artists like Albert Gleizes, Jean Metzinger, Francis Picabia, Marcel Duchamp, Robert and Sonia Delaunay brought the movement to the attention of critics and the public through their contributions to the Paris Salons. The exhibition highlights the rich inventiveness and wide variety of the movement. Not only did it introduce a geometric approach to forms and challenge classical representation, but its radical explorations and the creative drive of its members also paved the way to modern art. The exhibition Southern Geometries at Fondation Cartier pour l'art contmeporain, from Mexico to Patagonia celebrates the wealth of color and diversity of styles in the geometric art of Latin America, bringing together 250 artworks made by over 70 artists from the Pre-Columbian period to present. Including modernist abstract art, sculpture and architecture as well as ceramics, weaving, and body painting, the exhibition explores the wide range of approaches to geometric abstraction in Latin America, whether influenced by Pre-Columbian art, the European avant-garde or Amerindian cultures. Southern Geometries weaves visual relationships among diverse cultures and regions across time, inviting visitors to discover the vibrant patterns and designs of Latin American art.